In an email distributed today, The White House announced that officials will hold an update call on the Zika virus. We realize many of helplines, particularly in the 2-1-1 or information and referral sector, are receiving calls, chats, and texts about Zika and are always looking for new information to use as they update resources. Please join Amy Pope, Deputy Assistant to the President and Deputy Homeland Security Advisor at the White House and CDC Principal Deputy Director Anne Schuchat on Tuesday, May 10th at 4:30pm ET as they share updates on the President’s plan to prepare for and respond to the Zika virus at home and abroad, as well as an update on CDC guidance. This call is off the record and for engagement purposes. 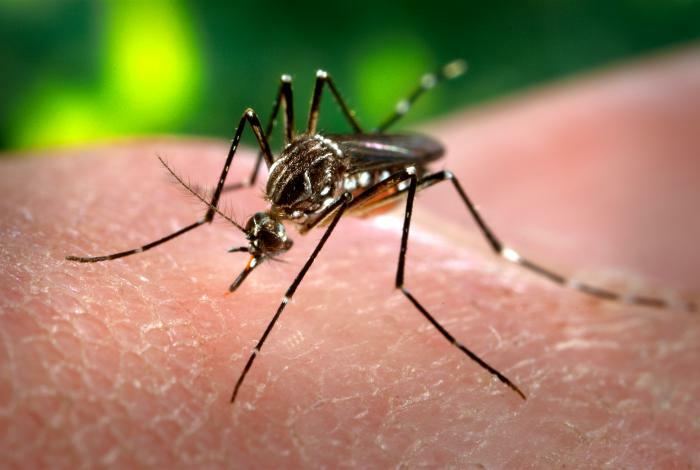 In an email distributed today, the US Department of Health and Human Services announced that CDC officials will hold an update call on the Zika virus. We realize many of helplines, particularly in the 2-1-1 or information and referral sector, are receiving calls, chats, and texts about Zika and are always looking for new information to use as they update resources. Please join Dr. Anne Schuchat, CDC Principal Deputy Director, and Anne Reid, Counselor for Science and Public Health to the Secretary, on Tuesday, April 26th at 2:00pm ET as they share updates on the Department’s plan to prepare for and respond to the Zika virus at home and abroad, as well as an overview of Secretary Burwell’s trip to Puerto Rico. Dr. Judith Monroe, President and CEO of the CDC Foundation, will be on the call to discuss the CDC Foundation’s role working with external partners in support of CDC’s Zika virus response.